Though its development has run late since even before the first one rolled off the factory floor back in 2007 (it was supposed to enter service back in 2008, but only finished flight testing last year), and it continues to have issues that have caused ANA, the first airline to fly it, to ground some of its fleet due to a faulty Rolls-Royce engine component, aviation enthusiasts have been salivating at the chance to catch a ride on one of these sleek new birds. Each one of these planes costs north of $200 million, and various versions will fit between 210-290 passengers depending on the configuration. Its range is between 8,000-8,500 miles and it has a cruising speed of 561 miles per hour. Though it’s about the same size as a 767, it uses 20% less fuel thanks to a fuselage that is half composite by weight and features like raked wing-tips that improve lift. Boeing also touts onboard experience improvements such as a quieter, better humidified cabin, larger windows and cool lighting effects. 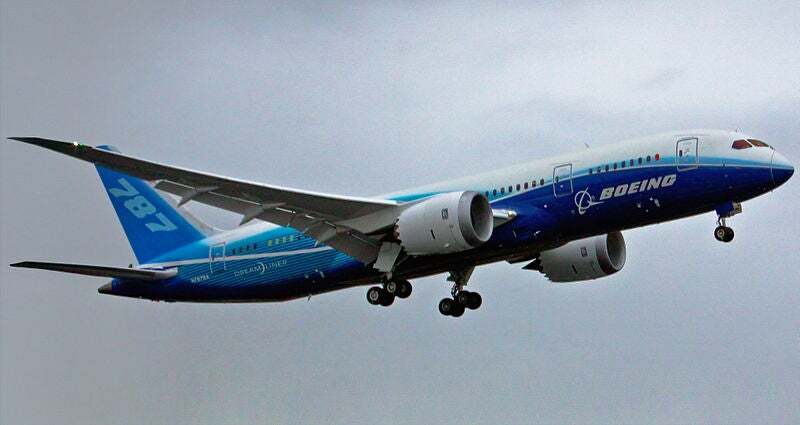 ANA was the first airline to receive and fly the Boeing 787. 1. 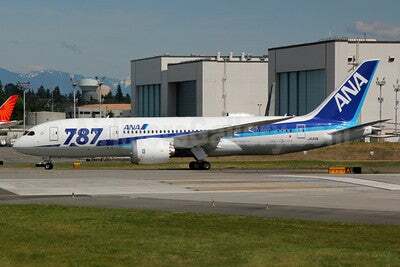 ANA: Japan’s All Nippon Airways has gotten a lot of mileage out of the fact that it was the first airline to put the 787 into commercial use on a flight between Tokyo Narita and Hong Kong back in October 2011. The first long-haul commercial flight took place on January 21, 2012, from Tokyo Haneda to Frankfurt. The airline currently has 14 out of an order of 66 planes. If you just want to hop aboard for a quick experience, your best bet is to catch a domestic flight between Tokyo Haneda and either Okoyama or Hiroshima. These flights can be very expensive, at nearly $400 per leg, however, ANA’s awards are distance-based, you’d only need 17,000 miles to fly roundtrip, which you could transfer from Amex Membership Rewards or your Starwood Preferred Guest account. ANA is also a member of Star Alliance, so you can use United and US Airways miles to book awards on it as well. West coasters should be able to take advantage of a new route between Tokyo Narita and San Jose starting in January 2012. The second place went to Japan’s other airline, JAL. 2. JAL: Japan’s other major airline is the second to put the 787 into commercial service , and already flies it on its route from Tokyo Narita to Boston Logan as well as to Beijing daily, Delhi three times a week (until the end of October) and Moscow three times a week. The airline also plans to introduce the plane to its Tokyo Narita and Haneda to Singapore routes in October and then to San Diego in December and Helsinki in March 2013. If you want to get on one of these planes using the fewest miles, your best bet is the Tokyo-Beijing route since it only requires 20,000 roundtrip, which you could transfer from Starwood (you’ll actually end up with 25,000 miles since Starwood gives a 5,000 mile bonus for every 20,000 points transferred to JAL). Since JAL is a member of Oneworld, you could also use American AAdvantage miles to book a trip and the cheapest way to redeem for Boston-Tokyo route would cost 50,000 miles roundtrip for an off-peak economy roundtrip award. United became the first US airline to get a 787 last week. 3. 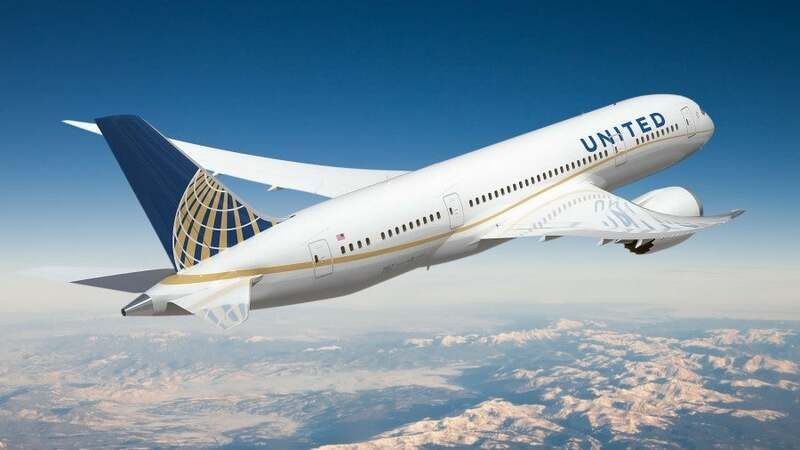 United: United flew its first 787 (out of 50 to come) to Houston over the weekend, becoming the first US airline to take delivery of the new plane. Before it commits the bird to long-haul routes between Houston and Amsterdam and Lagos (among other routes like Denver-Narita and LAX-Shanghai), United flyers can catch it on a series of domestic routes in November and December, including between Houston and San Francisco, LAX, Chicago O’Hare and Newark several times a week for November, with Denver service added in December and special flights to Cleveland and Washington Dulles sprinkled in as well. You can find the whole temporary timetable here. United allows one-way awards, so you could use as little as 12,500 to fly one of these routes…that is, if there are any seats left at this point! 4. 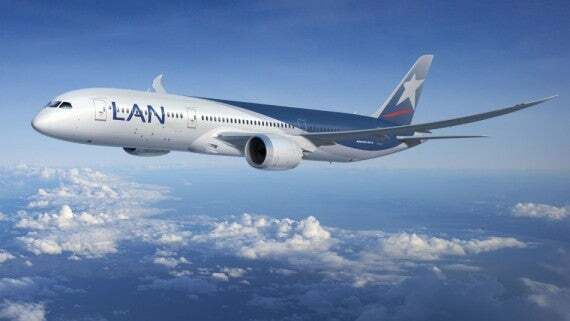 LAN: Chile’s national airline was actually the first one in the Americas to take delivery of a 787 back at the beginning of September, and expects 31 more. The airline plans to introduce the plane on its heavily trafficked Los Angeles-Lima-Santiago route, though no set date has been announced. Since LAN is a member of Oneworld, if you want to hop aboard once it starts, you’d need to use as few as 20,000 miles each way in economy on a off-peak award, or 50,000 each way in business. It’s also going to send these new planes to Frankfurt and Madrid. For now, the airline plans to put its 787 into service starting this month between Santiago and Buenos Aires, which theoretically you could snag an award ticket on for 10,000 American AAdvantage miles each way, or just buy a ticket for as low as $79.50 each way later in October. Ethiopian Airlines took delivery of its first 787 in August – it is the first African airline to fly the aircraft. 5. Ethiopian Airlines: This was actually the first airline outside Japan to own a Boeing 787 (it has a total of 10 on order) and took delivery of its first craft back in August. 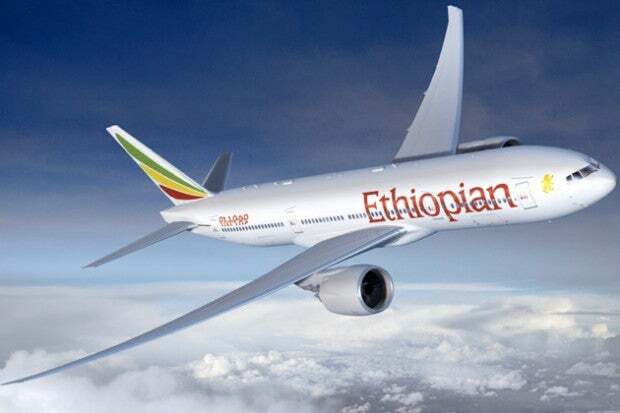 The airline expects five 787’s by the end of the year and will start service from Addis Ababa to other African destinations including Johannesburg and Accra before shifting the plane to long-haul routes to international destinations like Dubai, London, Rome and Frankfurt, plus a route to Guangzhou as well. Ethiopian joined Star Alliance at the end of 2011, so you can use your United and US Airways miles to fly it. According to the Star Alliance award chart, flights within Africa start at 35,000 miles roundtrip for economy and 100,000 miles roundtrip in business, and roundtrip flights between Addis Ababa and Johannesburg are going for around $800-900 roundtrip later in October. Air India will launch the aircraft on domestic routes before using it on long-hauls. 6. Air India: This airline might actually get the 787 into service to London before Qatar at this point. 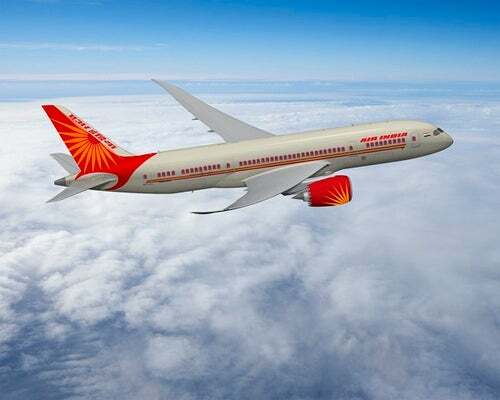 Air India has taken delivery of three out of an order or 27 planes so far and plans first to use it on domestic routes including from Delhi to Mumbai and Kolkata, and eventually to international hubs like Dubai, London and Frankfurt. The 787 is already in service on the Delhi-Kolkata route, where tickets are running about $300 roundtrip. 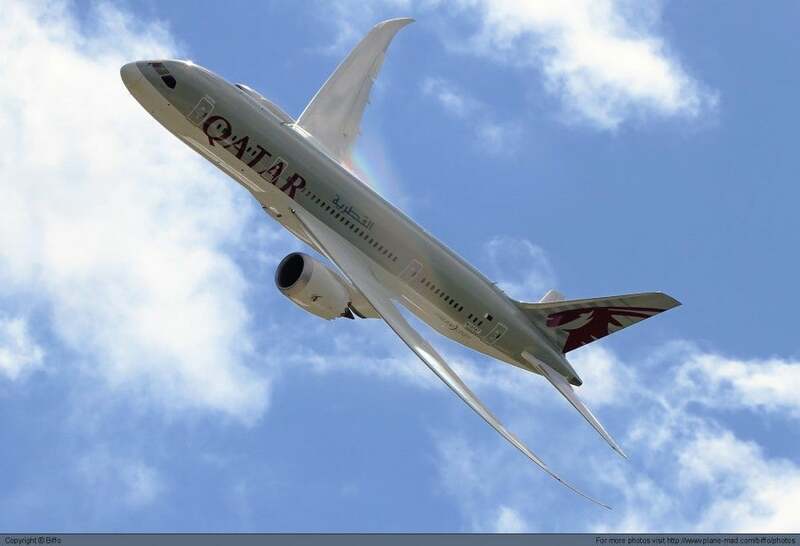 Qatar plans to use its 787 on the London-Doha route. 7. Qatar Airways: Qatar took delivery of its first 787 out of a total order of 60 back in July with plans to put it into service first on Gulf routes before debuting a long-haul route between Doha and London Heathrow. Originally the airline was going to introduce this service in September after much fanfare at the Farnborough Airshow, but that no longer seems to be the case. When that flight does take off, though, you’d need 50,000 QMiles each way for an award ticket in economy based on the distance, which are transferrable from Starwood. Unfortunately, you can no longer use United miles to book awards on Qatar, as of earlier this month. 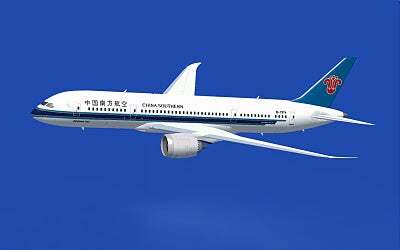 China Southern will fly its 787’s between London and Sydney via Guangzhou. 8. China Southern: This Guangzhou-based airline is set to receive its first 787 any day now, and though it plans to use it on its daily route from London to Sydney via its hub of Guangzhou, there’s no word just yet on when exactly it will be put into service on the so-called “Canton Road” circuit. When it is, though, since the airline is a member of SkyTeam, flyers should be able to book award flights on the airline using Delta, Flying Blue or Korean Air miles. The first two are transfer partners of American Express Membership Rewards, while Korean Air is a transfer partner of Ultimate Rewards. 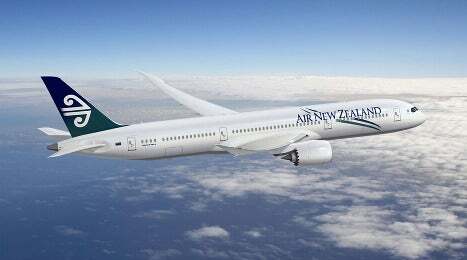 Air New Zealand will be the first airline to fly the next-generation 787-9. 9. Air New Zealand: While it won’t have its 787’s until mid-2014, Air New Zealand will be the first airline in the world to fly the second version of the craft, the 787-9, which is a “stretch” edition at 20 feet longer than its predecessor, and it can carry up to 40 more passengers and fly about 500 miles farther. Air New Zealand will eventually fly 10 of the new planes, all outfitted with the same new classes of service as the airline’s current 777-300ER’s, on both mid-haul routes to Australia and Asia, as well as new long-haul routes yet to be announced. Air New Zealand is a member of the Star Alliance, so you can use United and US Airways miles to book awards. A Sydney-Auckland flight would cost 25,000 miles roundtrip in economy, or 30,000 in business. Go for business class! Air New Zealand is also a partner of Starwood Preferred Guest, so you can transfer points from there for miles. LOT will be the first European airline to fly a 787. 10. 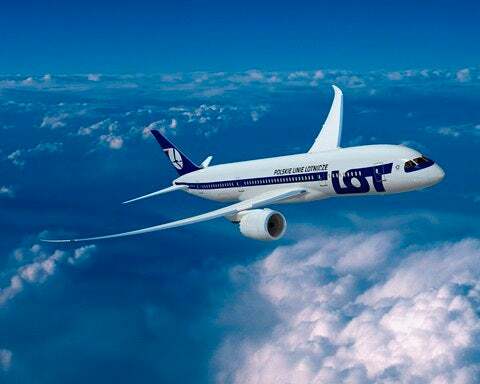 LOT: The airline of Poland will be the first European carrier to take delivery of the Boeing 787 later in 2012 (if the delivery schedule holds out) when it accepts the first of eight new planes. The airline plans to use the aircraft to open up new routes to Asia and to take over its service to Beijing, as well as possibly a non-stop flight from Warsaw to Chicago early in 2013. LOT is part of the Star Alliance, so US passengers can use their United or US Airways miles for award tickets. That Warsaw-Chicago flight would start at 60,000 miles roundtrip for economy, and 100,000 miles roundtrip for business. Note: Route maps and effective dates are subject to change, so please feel free to comment with any confirmed updates to the information below.